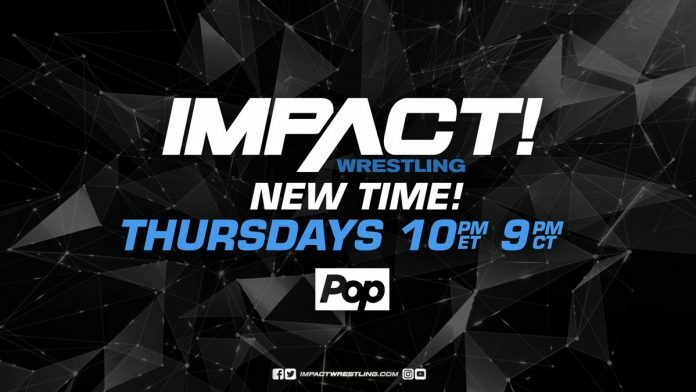 Tonight’s episode of Impact Wrestling on Pop TV is all-new. 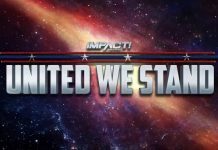 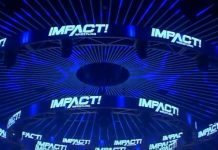 This episode will continue the build for Impact’s next pay-per-view event. 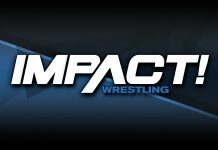 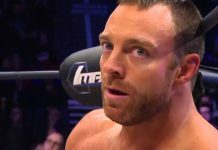 Impact Wrestling will hold their next pay-per-view event, which will be titled, Homecoming, at The Asylum in Nashville, Tennessee on January 6.